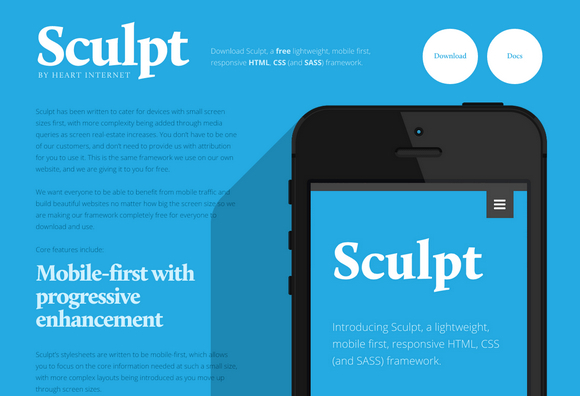 Sculpt is a lightweight, mobile first, responsive HTML, CSS and SASS framework. It has been written to cater for devices with small screen sizes first, with more complexity being added through media queries as screen real-estate increases. With three grid sizes (732px, 960px and 1140px) built in and active depending on your device’s screen size you can be sure your content will be well presented no matter the conditions. 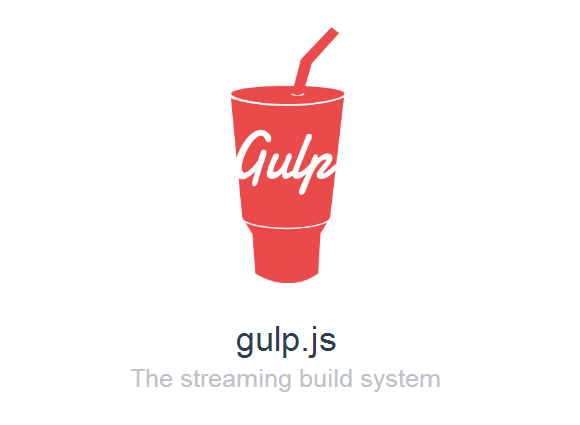 Gulp.js is the streaming build system. 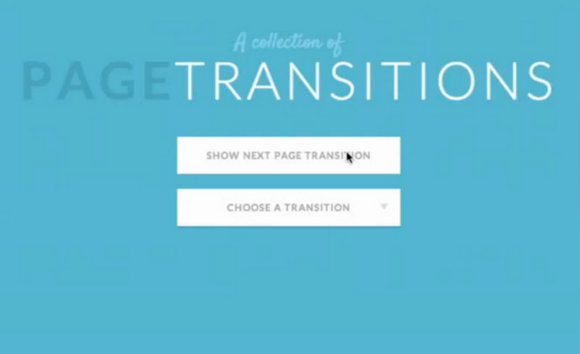 It’s use of streams and code-over-configuration makes for a simpler and more intuitive build. By preferring code over configuration, gulp keeps simple things simple and makes complex tasks manageable. By harnassing the power of node’s streams you get fast builds that don’t write intermediary files to disk. Gulp’s strict plugin guidelines assure plugins stay simple and work the way you expect. With a minimal API surface, you can pick up gulp in no time. Your build works just like you envision it: a series of streaming pipes. 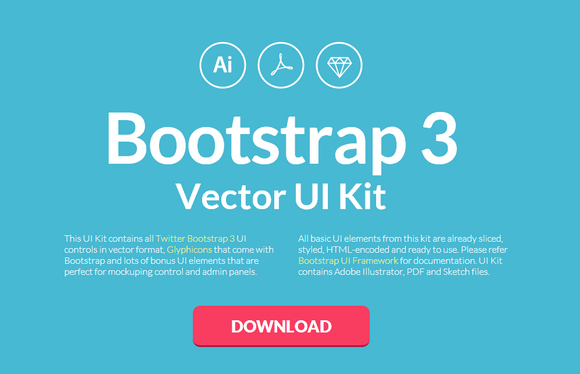 Cockpits goal is to be simple, but yet powerful and designed in that way that you can spend less time trying to squeeze your site into a theme or template. No need to setup a database server. You need a backup? Just zip your project folder or better, combine it with versioning systems like Git. 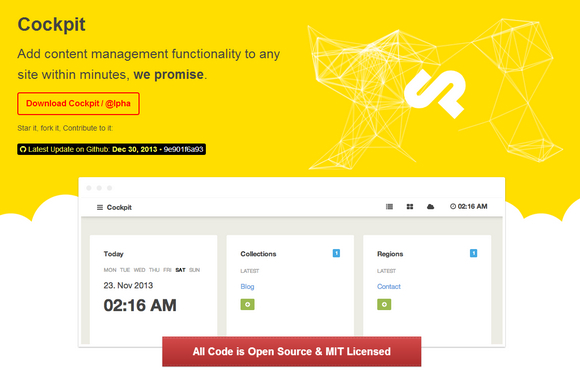 All Code is Open Source & MIT Licensed. 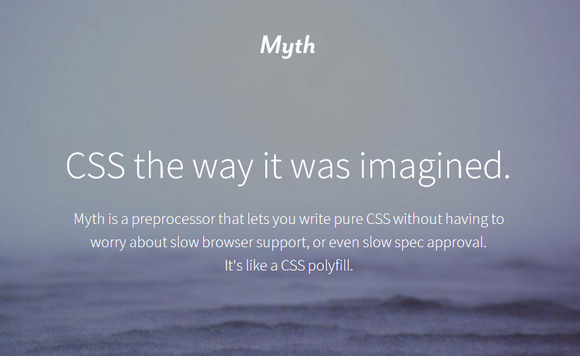 Myth is a preprocess that lets you write pure CSS without having to worry about slow browser support, or even slow spec approval. It’s a like CSS polyfill. 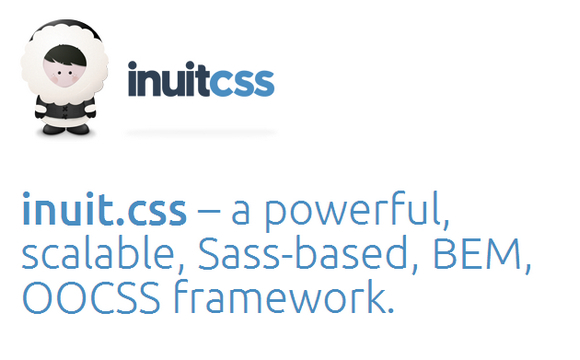 Myth lets you write pure CSS while still giving you the benefits of tools like LESS and Sass. You can still use variables and math functions, just like you do in preprocessors. Some of the features in CSS require runtime calculations, which neither Myth nor preprocessors handle, but what Myth does is let you write your code today in the future syntax, so that your code is future-proof. When browsers finally support these features you won’t need to rewrite anything, just remove Myth and start using the cascade. 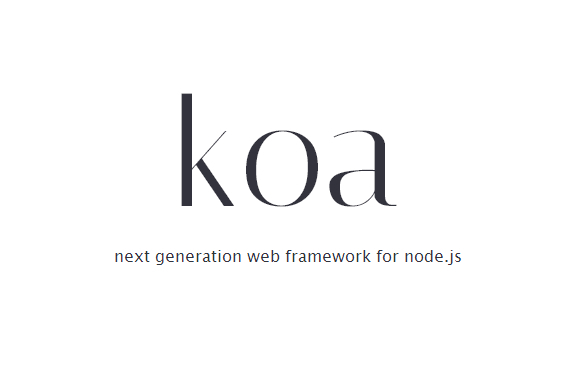 Koa is a new web framework designed by the team behind Express, which aims to be a smaller, more expressive, and more robust foundation for web applications and APIs. Through leveraging generators Koa allows you to ditch callbacks and greatly increase error-handling. Koa does not bundle any middleware within core, and provides an elegant suite of methods that make writing servers fast and enjoyable. Koa’s middleware flow in a stack-like manner allowing you to perform actions downstream, then filter and manipulate the response upstream. Koa’s use of generators also greatly increases the readability and robustness of your application. 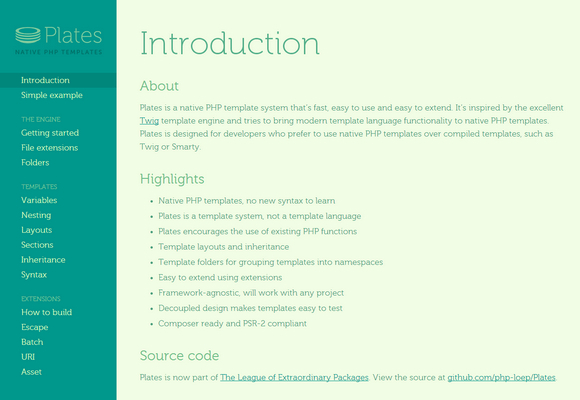 Feathers is a light weight web application framework that rides on top of Express, one of the most popular web frameworks for NodeJS. 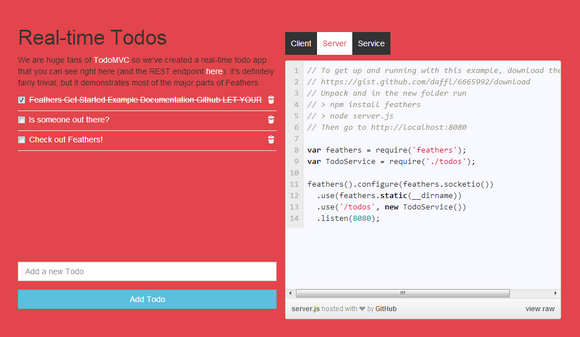 It makes it easy to create RESTful web services and real-time applications using socket.io.